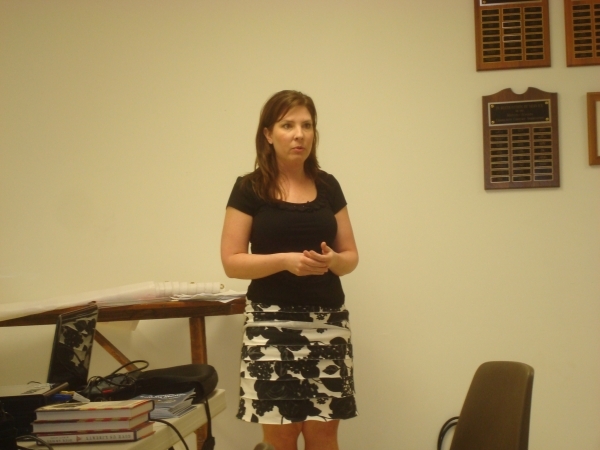 Last week, the Mifflin County 912 Tea Party and the Williamsport Tea Party partnered with FreedomWorks and held successful events motivating and training citizen activists on key issues not only at the state level in Pennsylvania but at the national level as well. Ana Puig and Anastasia Pryzbylski of FreedomWorks shared ideas on how to get out the vote for principled conservative candidates in the upcoming 2012 election. They also gave a tutorial on FreedomWorks efforts to organize people in “FreedomConnector” and the phone-banking program that is so essential in taking over the Senate in 2012. Also, several important issues involving Pennsylvania were discussed such as School Choice, natural gas drilling, fiscal responsibility at the state and federal levels and of course, winning the Senate in 2012 and much more. Pennsylvania is an extremely important state in the 2012 elections and the success of these Tea Party groups is a great sign for things to come in the state of Pennsylvania. 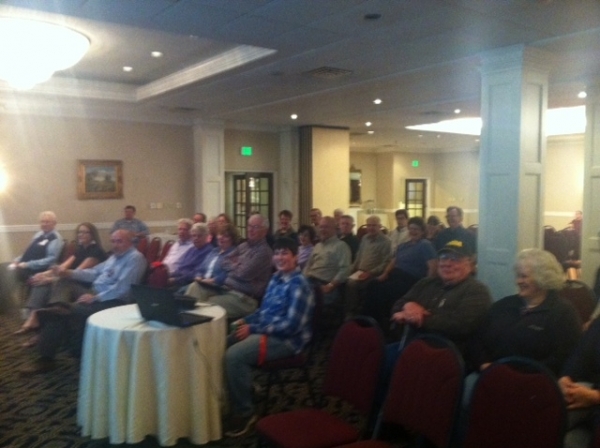 On March 15, over 60 people turned out for the Williamsport Tea Party- FreedomWorks GOTV Training event. 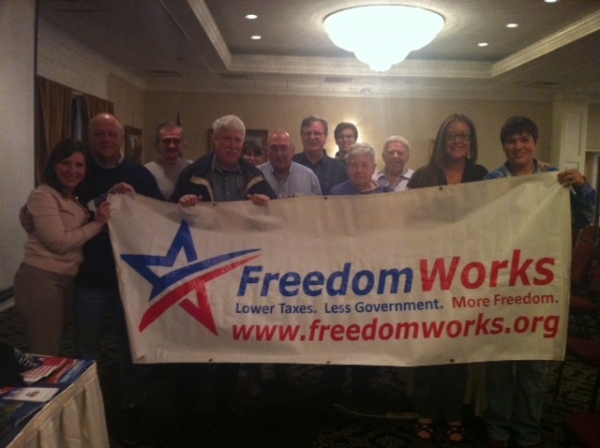 FreedomWorks has had incredible success partnering with local Tea Party groups across the country. Training citizen activists to engage in the political process is imperative to winning in 2012. Citizen activists are the heart and soul of the fight for freedom, without them the fight would be impossible. Ana Puig and Anastasia Pryzbylski gave an excellent tutorial on the efforts of FreedomWorks and answered many questions from those in attendance. Likewise, the Mifflin County 912 Tea Party even had just as much success. 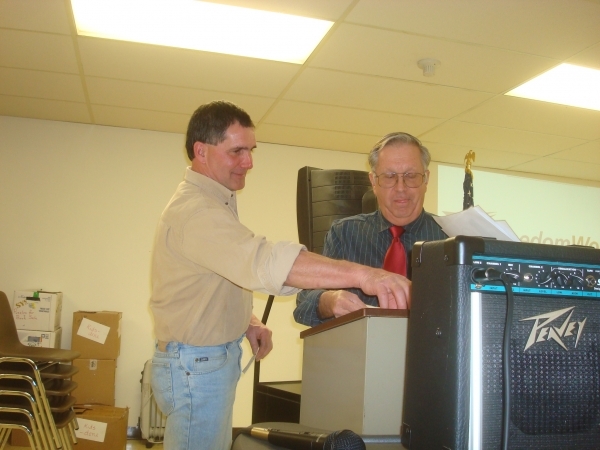 All of the Mifflin County Tea Party members pledged to join “FreedomConnector” and take part in the phone-banking program to educate voters across the county on which principled candidates to vote for in the upcoming Senate elections. This program is so successful because it is time effective and has an incredible success rate in determing victory in electing principled conservatives in 2012. These same efforts led to the elections of principled conservatives like Senators Paul, Lee, and Rubio in 2010. Turning to a more local note, the fight for School Choice is coming to the forefront of the Pennsylvania Legislature and it is imperative that our voices are heard. We know that parents, not bureaucrats, know what is best for their child’s education and it is time we pass the legislation to give decision making back to the parents! To learn more about Pennsylvania School Choice check out the efforts of FreedomWorks and help contact these legislatures to see where they stand on Pennsylvania School Choice ! The turnout for these Tea Party events in Pennsylvania is a great indication that Pennsylvania is motivated and will succeed in the fight for freedom in the Keystone State!